Have you ever stopped to consider what drives you? Since we began almost 13 years ago, our mission has been the same: to create a place that helps dental professionals pursue their dreams and achieve their goals. We wanted to connect passionate people with companies that share the same values. 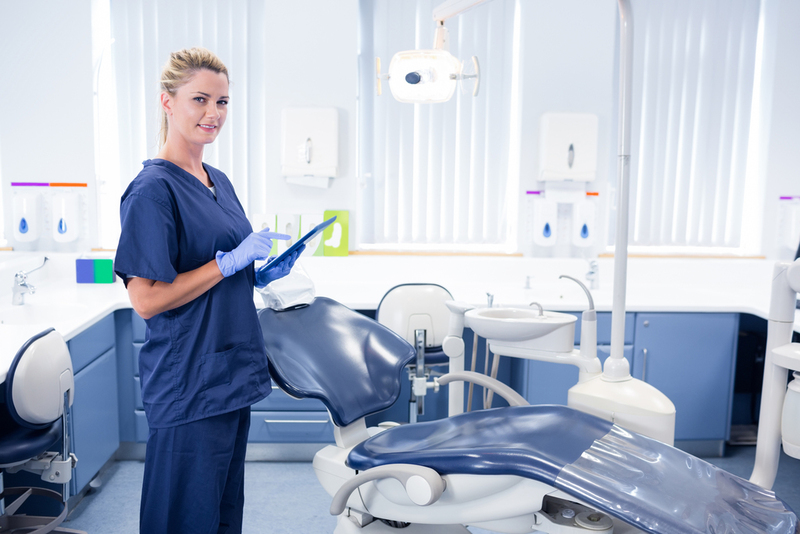 Luckily, after more than a decade of assisting dedicated dentists, hygienists, assistants, and front office professionals in finding careers that they love, we feel we’ve been keeping true to our original goal. When you’re searching for the next step in your dental career, always remember that DentalPost is there to help you succeed. We’ll never be just a job board, because we understand that your job is more than just a job. 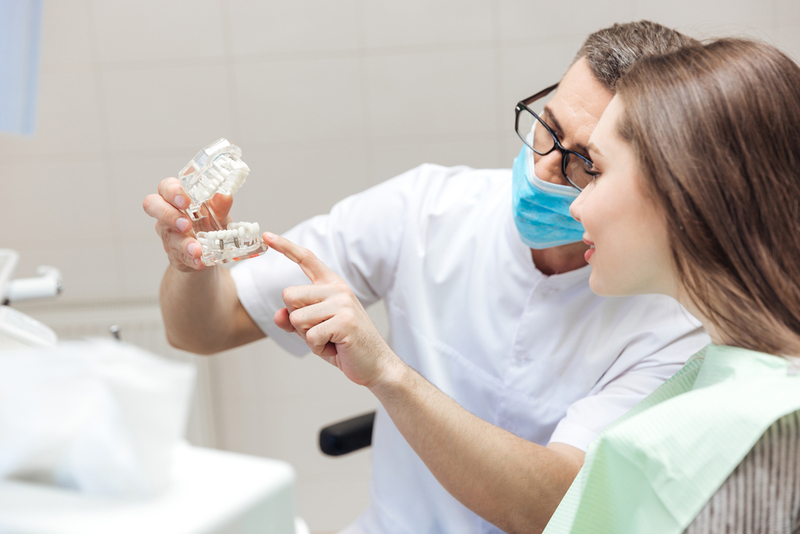 When you’re ready, we’ll connect you with the perfect dental job you love. Like this video? Share it with your friends and let us know on our Facebook!